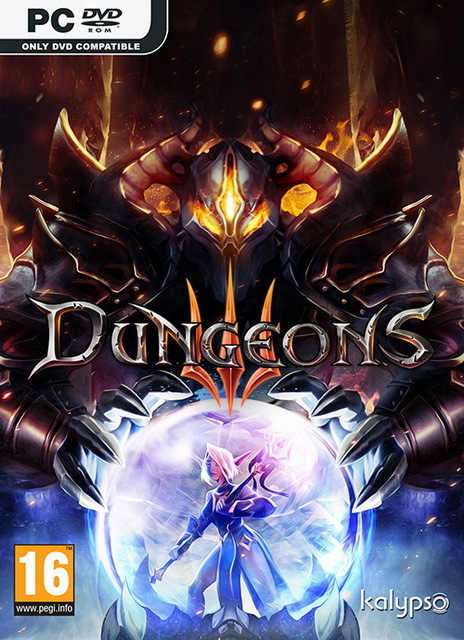 On this page you can download Dungeons 3 Trainer and gain advantage in this game. Created by CheatHappens, this cheat works version 1.5.6 and has 14 different functions. The dungeon manager you’ve been waiting for: Dungeons 3 is the biggest, best, and evil-est dungeon sim yet, topped off with a fully reworked overworld RTS mode.